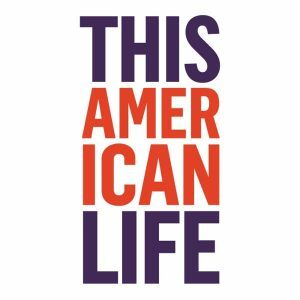 The weekly public radio show, This American Life, is heard by 2.2 million people on more than 500 stations. And more than 2.5 million people download the weekly podcast. Hosted by Ira Glass and produced in collaboration with Chicago Public Media, the show is delivered to stations by PRX, The Public Radio Exchange, and is the recipient of all major broadcasting awards.